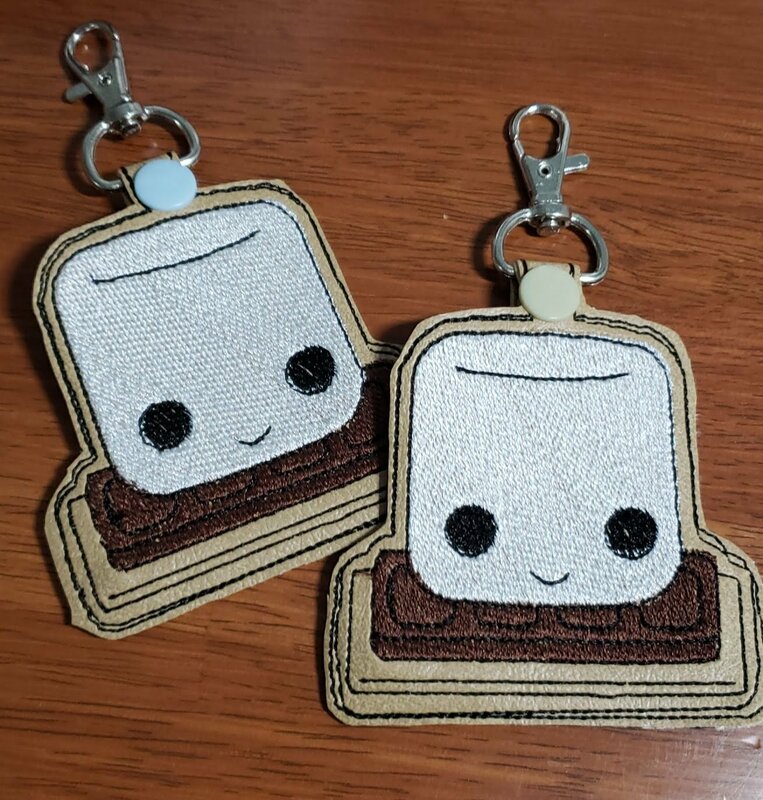 Come and create a S'mores Key chain in IQ / My Design Center. Get more familiar with scanning, applying attributes, apply stitches and modifying a scanned image. This class will be using marine vinyl to stitch out on creating the finished product. At the end of this class you will have a finished key chain. Kits for material are available, please email shawna at shawnaa1sew@gmail.com or call the store. Must own Solaris, Luminaire, Dream Machine or Destiny.